WATERFORD — Duane Noll of Monroe believes in multi-tasking. 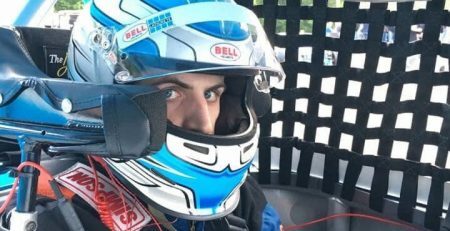 He’s a driver in the Speedbowl Truck Division at the New London-Waterford Speedbowl. He’s the crew chief. He’s the sponsor. And he’s also a three-time champion. 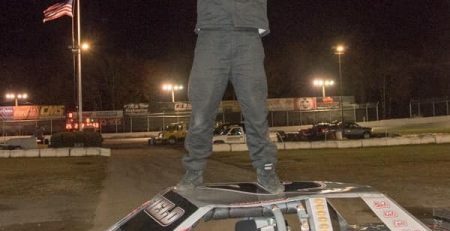 Noll’s latest success took place in 2018 when he posted six wins, two seconds and three thirds to cruise to a 49-point win over Todd Taylor to clinch the title. 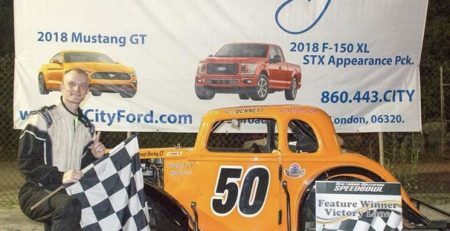 Noll is the only driver ever to win a title in the three-year history of the Speedbowl Truck Series. 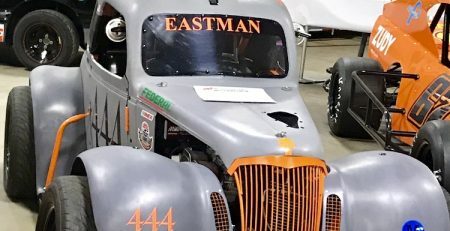 He also captured two New England Truck titles to give him five career championships. Noll will be officially named as 2018 Truck champion on Feb. 9 at the “Stars of the Speedbowl” banquet that will take place at the Mystic Marriott. 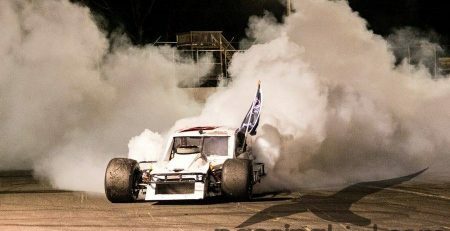 Ticket forms are available on the Speedbowl web site, www.speedbowlct.com. Noll said he might not have grabbed title No. 3 if it wasn’t for a new member of his crew — Lady Luck. This season, however, he must have had a lucky horseshoe in his back pocket. 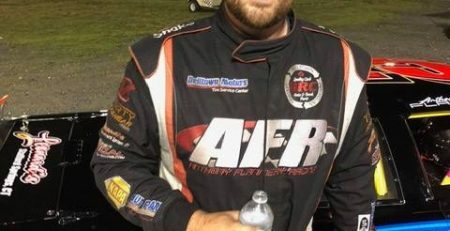 The U-turn in the luck department took place on July 22 when Noll was declared the winner of the 25-lap feature after Tom Metcalf, who finished first on the track, was disqualified. And there was some added drama. He got lucky again on his way to the track when a dump truck flipped over on I-95, forcing the road to be closed. It took him 3-and-a-half hours to get to the Speedbowl, but made it in time for practice. He had battery troubles in the first practice, made a quick fix and still landed on the podium. Noll never finished off the podium, despite a tough start on opening weekend when he finished third. Noll made sure that wasn’t going to happen again. There were many weeks, however, when Noll didn’t need luck — he was the class of the field regardless of his starting position. Noll has a one-person crew, his sister Beth. 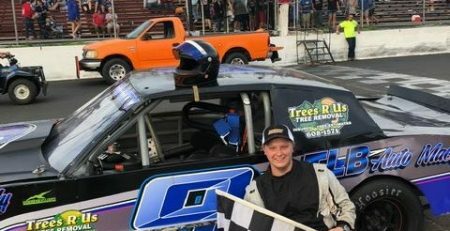 Noll plans on competing for his fourth Speedbowl Truck title in 2019. He also has another truck and may make appearances on the truck tour. There’s another goal, however, he would like to accomplish in 2019. Perhaps all he needs to do is ask his new crew member, Lady Luck, to help him out.